This performance short-sleeve polo shirt for men with quick-dry material is perfect for active days. The Tactel® fabric keeps you cool and dry during any activity while still looking great! 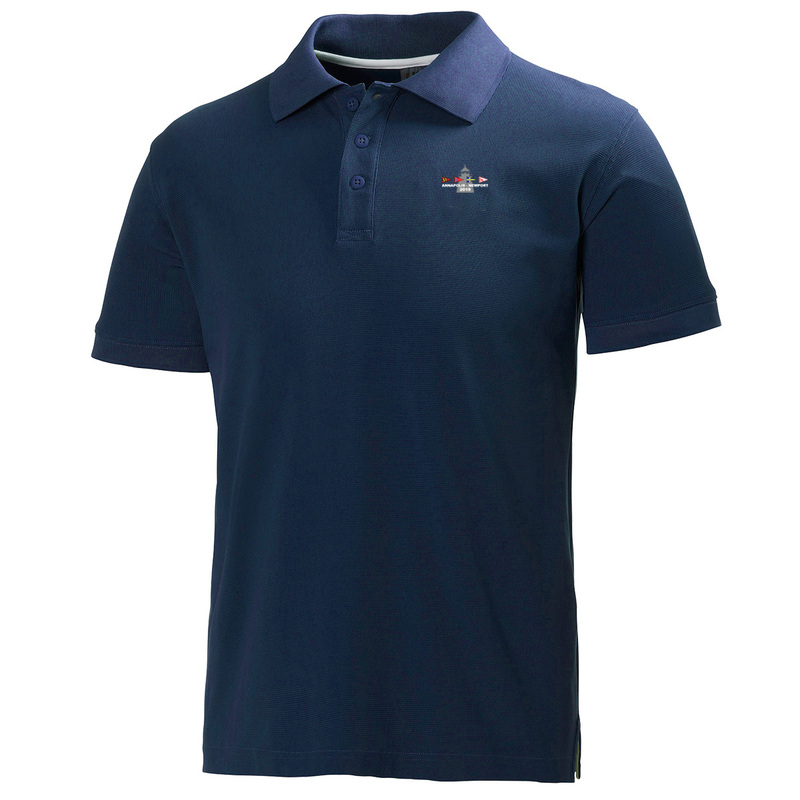 This polo features the 2017 Annapolis to Newport Race logo embroidered on the left chest.